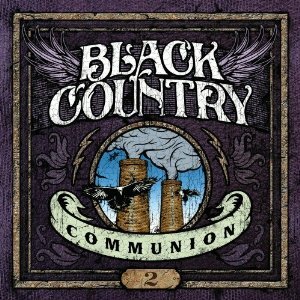 Black Country Communion has released a free download available from their website on the link below. The full album simply titles “2” is in stores June 14th! The song is called outsider!! Check it out! P.S.- 14 days til Journey’s Eclipse hits shelves!! !